From banking to healthcare, looking to Canada has become fashionable of late. It is also an example on equality rights. I served as an officer in one of the first Canadian warships to deploy with women among its crew. That was only after a spirited campaign waged by the military against the integration of women in combat roles, in part on the basis that they would undermine the cohesion and fighting effectiveness of combat units. There would be privacy issues, sexual tension, an erosion of the essential masculine warrior ethos, and ultimately a degradation of military effectiveness. All of this was proved false of course. It was proved false again a few years later, in the early 1990a, when the Canadian military was again forced to adhere to the country’s constitutional values and open its ranks to openly gay and lesbian members. To the extent there was any disruption (and most studies have found there to have been none), it was minor and temporary, as the military sub-culture adjusted very quickly to the new reality – a reality that better conformed to the values of the society the military is sworn to defend. 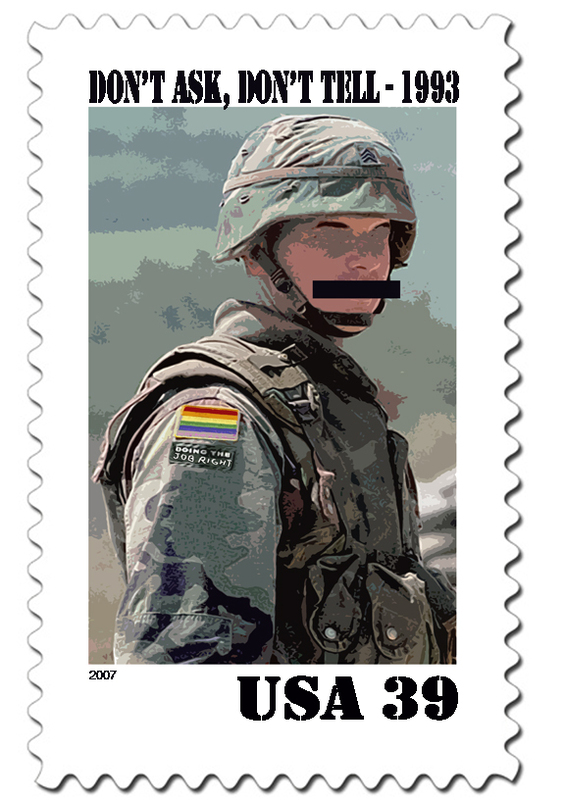 The experience of Canada, Britain, Israel, Germany, Australia, and many other democratic allies of the United States (the troops of which are fighting alongside Americans in Afghanistan) have demonstrated that there is no significant impact on military effectiveness by the integration of gay and lesbian troops. Quite the contrary. As with the admission of women, and racial minorities before that, it broadened the recruitment base and increased the number of highly skilled personnel available to the military. Moreover, to the extent that some think there might still be some disruption of cohesion, it is important to note that the cause would necessarily be the underlying prejudice and homophobia within the military sub-culture. To argue against integration is to suggest that such prejudice should be protected and nurtured. That is profoundly inconsistent with the values of a democracy, and utterly untenable. It was rejected decades ago when the discrimination against non-white troops was terminated. Even putting aside questions of motive or rationale, the policy denying people the opportunity to serve in the military because of their sexual orientation constitutes unjust discrimination that is entirely at odds with the fundamental right to equal protection. 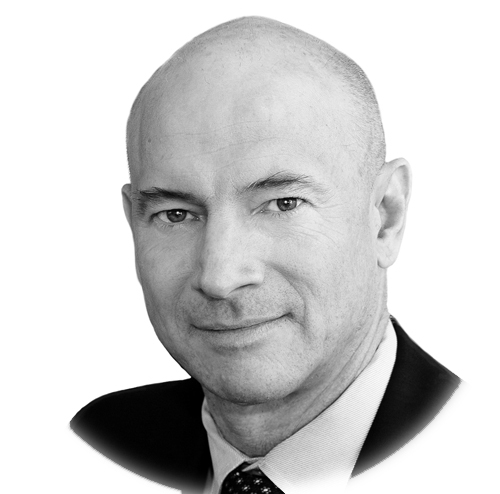 The right to be treated as an equal, and not be discriminated against on the basis of shared but personal characteristics that are tied to one’s sense of identity and dignity, is a right that is at the foundation of all liberal democratic systems, and a bedrock of international human rights. The violation of that right simply cannot be justified in this context. Not only is there no important purpose served by the policy, given the compelling evidence that integration would have no significant impact on military effectiveness, but the disproportionate harm it causes is extreme. As compared to a marginal and temporary impact at the very most (and most studies of such transitions in other countries demonstrate that there is no impact at all), the discriminatory policy not only injures those gay and lesbian members who are denied entry or are drummed out of the military. Rather, the policy perpetuates the societal prejudice against all homosexuals. The policy effectively communicates to the entire society that homosexuals are less worthy of our respect and concern than the rest of Americans. It signals that gays and lesbians cannot be trusted to serve in the defence of the nation. But the harm does not even end there. It not only causes egregious harm to all gay and lesbian members of our society, but it erodes the normative power of the right to equality itself, and thereby undermines the very values of our democracy. It casts the United States as a backward nation relative to other liberal democracies in the protection of equality rights, and human rights more generally. We used to quip in the Navy that “we are here to defend democracy, not to practice it.” Nothing could be further from the truth. A military cannot defend a democracy while doing violence to the democratic values that constitute the very foundation of the nation.